My guess is "probably not". Emitting from a litte person is another story. Smarty Pants just turned 4. And does the selective hearing ever go away? Maybe this is a character trait!! The thought gives me the munchies. 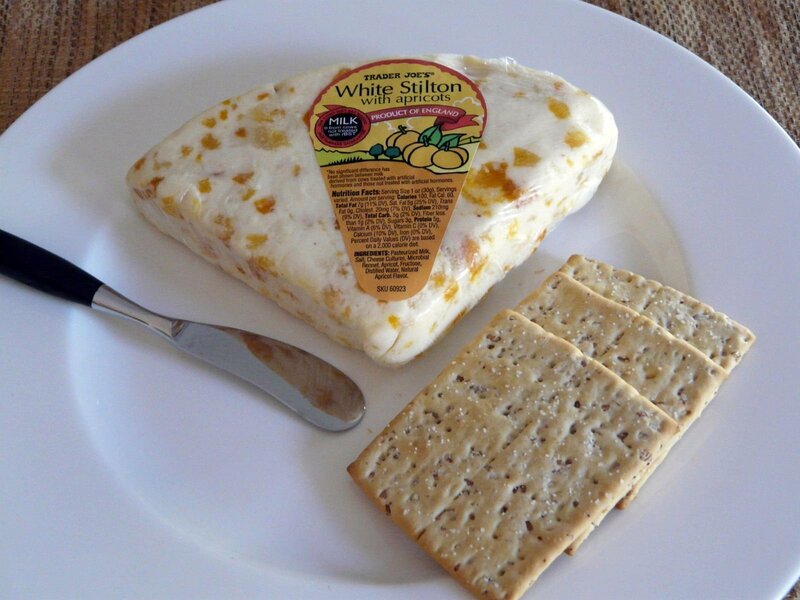 Trader Joe's White Stilton Cheese with Apricots. My friend with 3.5 kids introduced it to me. She's an expert on what goes best with whine!